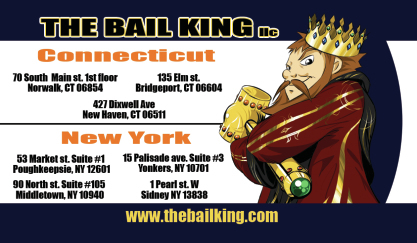 The Bail King llc is a 24/7 365 bail bonds service! if you looking for fast, professional, and affordable service you have come to the right place. Our Bail Bond Agents Are Available 24 Hours A Day – 7 Days A Week – 365 Days A Year! 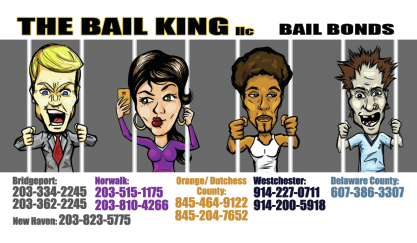 We are your 24 hours a day, 7 days a week bail bond service serving DUTCHESS County, NY and all the surrounding Counties. Serving all of New York since 2010, we can help you in all courts and jails. Whether it’s state or nationwide, we are here to help. Payment plans are available and failure to appear is negotiable. Multiple Locations Throughout The Tri-State Area!